Search all Shady Canyon home listings or utilize our comprehensive Shady Canyon Rental MLS search tool. Get up-to-date daily email alerts of new homes, condos, multi-units, foreclosures, and land as soon as they hit the market along with price change notifications. The exclusive newer gated community of Shady Canyon features luxury residences nestled in the Irvine hills by Turtle Rock and Shady Canyon. With stunning views of the Shady Canyon Golf Course, Strawberry Farms Golf Course, and the natural beauty of the Quail Hill Preserve and Bommer Canyon, this private community is close to the 405 and 73 freeways without having the traffic and noise present. 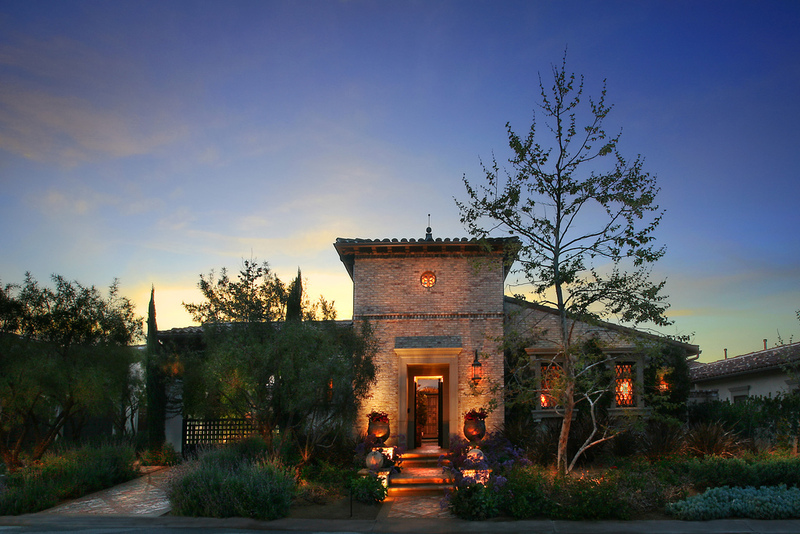 Featuring many custom estates and large homes, Shady Canyon is Irvine's most exclusive neighborhood. Hiking and biking trails are present throughout the community along with a unsurpassed Golf Course and club house.